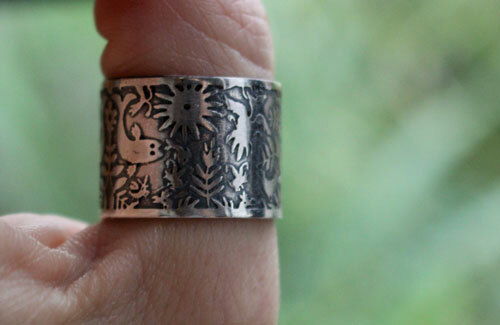 Made of air and water is a very large sterling silver ring. 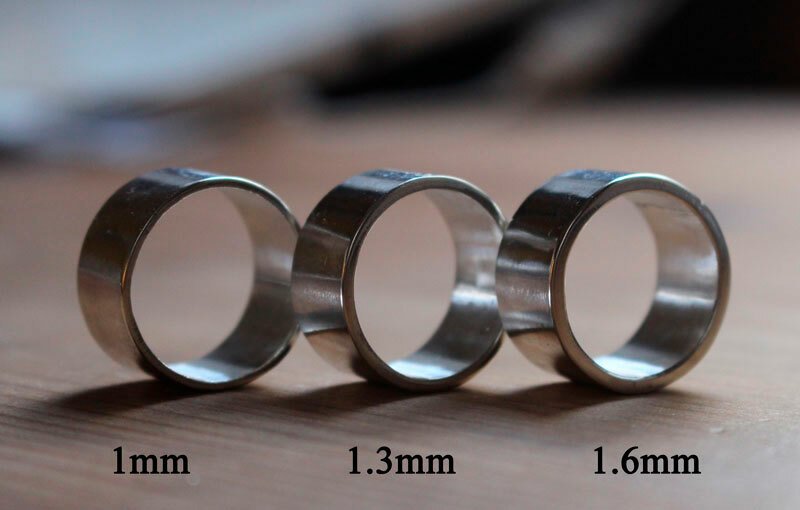 The band is 15mm wide. 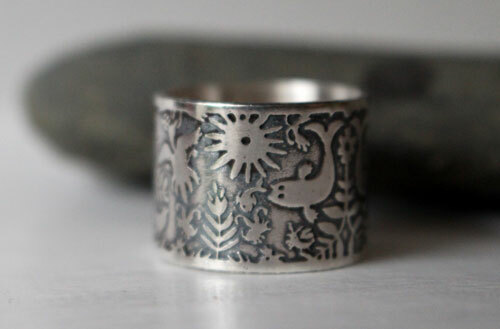 This would be an ideal ring to wear on the middle finger or on your thumb. 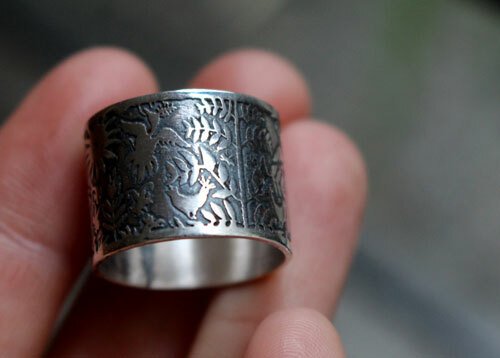 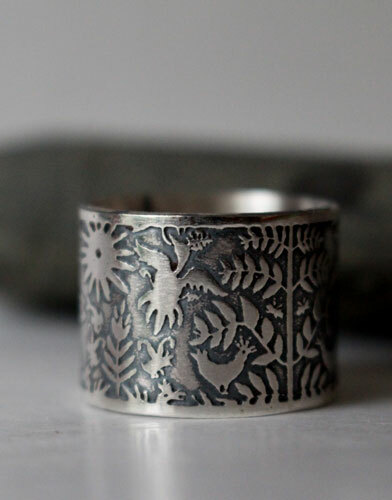 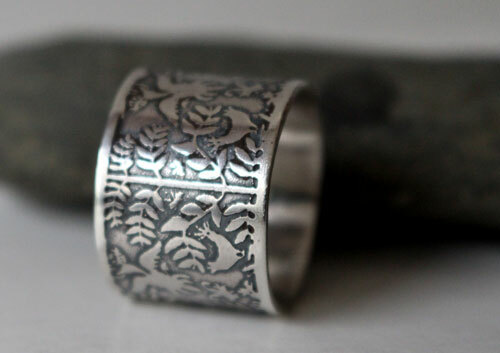 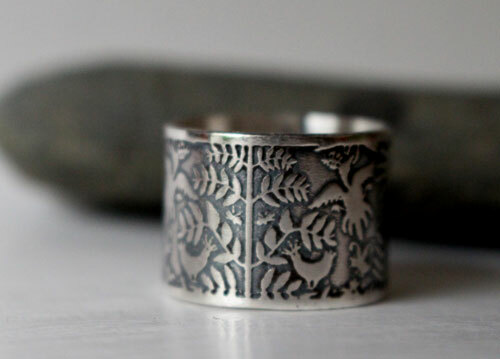 Tag: ring, sterling silver, bestiary, animal, bird, fish, marine, plant, tree, flower, nature, botanical, pattern, wedding ring, love, promise ring, unisex, flora, legend, boho, classy, gypsy, hippie, Mexico, mexican, otomi.